The scope of York University’s emergency planning includes all York University owned buildings at Keele and Glendon campuses and those in which York University business is undertaken. This includes the Osgoode Professional Development Centre at Bay and Dundas, Miles S. Nadal Management Centre at Bay and King, and the York U TD Community Engagement Centre at Jane and Finch. 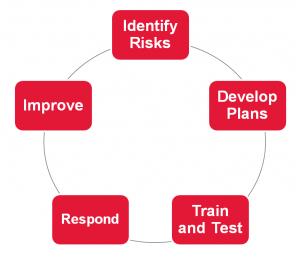 Emergency planning also incorporates an Emergency Operations Centre (EOC) which implements the Incident Management System (IMS) for emergency response. A cornerstone of the Emergency Preparedness Program is the York University Emergency Plan (YUEP). The YUEP establishes the structure that ensures the University is prepared to deal with its identified hazards. It is the methodology through which the University will mobilize its resources in the event of an emergency in order to return the University to a state of normalcy as quickly as possible. The Emergency Preparedness Advisory Committee (EPAC) has been established to provide the University with a higher level coordinating body that will facilitate inter-departmental and Faculty cooperation regarding policy for emergency management. Ad hoc committees are formed for special events to identify and assess risks, as well as to plan on how to mitigate and prevent negative impacts and ensure that the University can continue operating without disruptions. 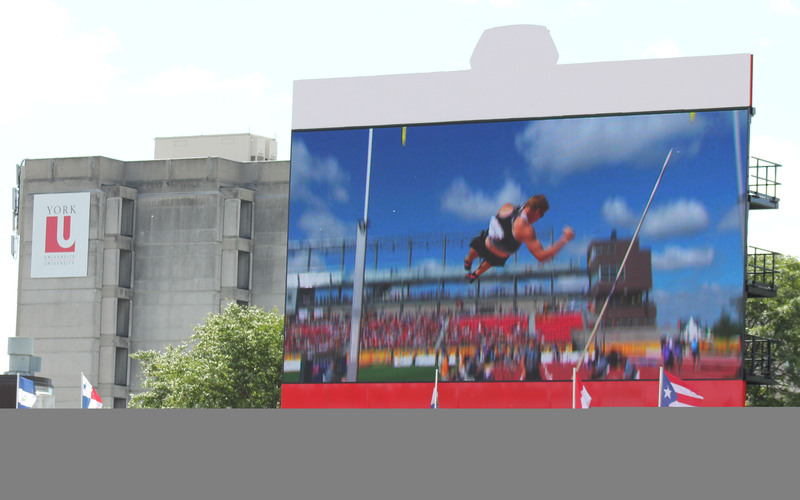 An example of this is the 2015 Pan Am Games at York University where an Advisory Committee was formed to ensure that events on campus were safe and successful. 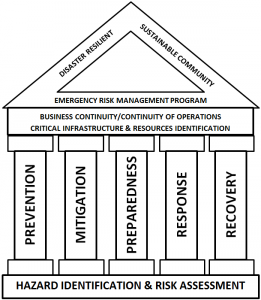 The Building Emergency Captain Committee (BECC) is responsible for identifying Building Emergency Captain responsibilities, training needs and performance evaluation criteria. The BECC committee is also responsible to offer input for the Emergency Response Warden (ERW) program, a vital part to the safety of both York University campuses. Emergency Response Wardens are volunteers from all parts of the York University community (faculty, staff and students). Beginning in Fall 2005, York University began planning for the possibility of a pandemic influenza outbreak, working with representatives of GTA postsecondary institutions and other organizations and agencies. An internal University steering committee was formed, working with representatives of Toronto Public Health and others to develop a Pandemic Influenza Plan for the University. This committee was expanded to become the Health Emergency Committee (HEC), which regularly reviews and assesses existing and new health risks as they arise to ensure that York University provides the healthiest environment possible for its community.